Registrants are responsible for hotel / travel arrangements. We have secured a small block of rooms at the discounted group rate of $149.00 plus applicable taxes. Click here to make reservations or call call 1.908.351.3900 and request the group rate for the MOHS Beck Consulting group. A private shuttle will be provided to and from Avantik. Avantik Biogroup is located at 32 Commerce Street, Springfield, NJ 07081. 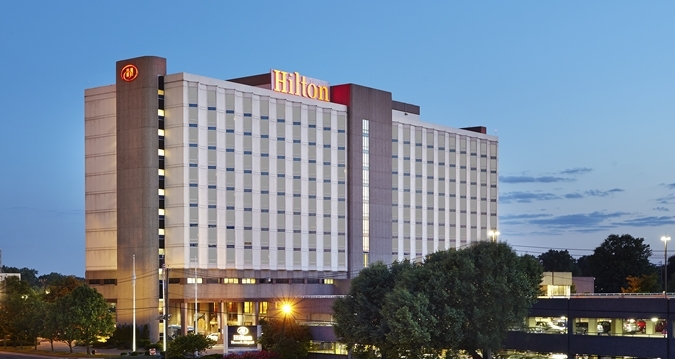 The Hilton Newark Airport is ~ 10 miles from the Avantik Biogroup, 3 miles from downtown Newark and 1 mile from Newark Liberty International Airport. Begin each day in the lobby Starbucks Café, work out in the 24-hour modern fitness center or swim laps in the heated indoor pool. In the evening, spoil yourself with a delicious meal at the Newarker Restaurant, offering all-day dining in a stylish and contemporary setting. A great bar menu and your favorite cocktail await in Amelia's Lounge. If you are driving, click here to view directions on the hotel website. Or click here to view the google interactive map & driving directions. The hotel is approximately 1 mile from the Newark Liberty International Airport (EWR). An Amtrak Train Station is also located at EWR with free monorail service to the airport & hotel shuttles.